In our last article we considered the ketogenic diet as a whole- what it is, what to eat on the diet, and potential benefits and risks. 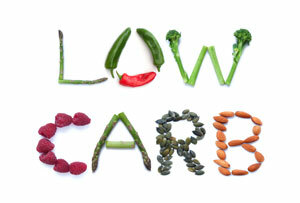 (Click to read: What you should know about the ketogenic diet.) While you may still want to consider whether or not to try this diet for yourself, there is another factor to take into consideration: enzyme supplementation. The keto diet consists of an all cooked diet high in fats. When excessive amounts of fat are ingested your body is put under unusually high amounts of stress which can lead to inefficient fat absorption, occasional diarrhea, vomiting, nausea and constipation. Supplementing with a complete digestive enzyme will ensure your body has the support it needs to digest food and absorb the nutrients you need to nourish your body. When you digest food properly you will see better results with any nutritional program. 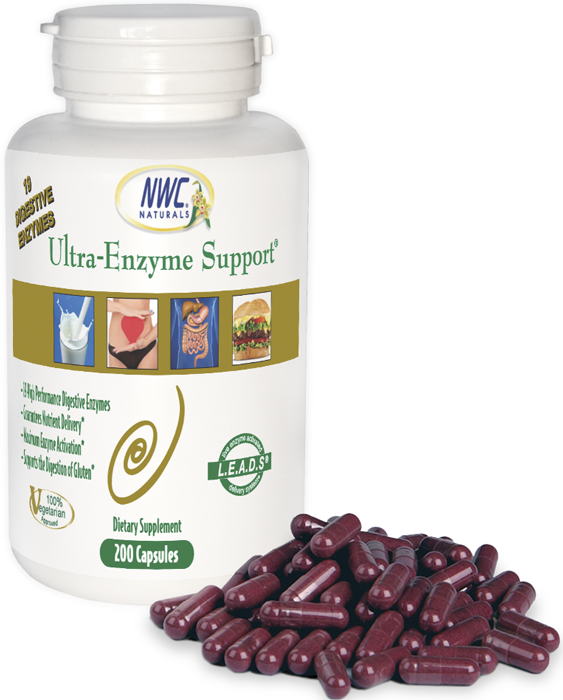 Ultra-Enzyme Support® contains 19 broad spectrum digestive enzymes for complete digestive support. Click here to review the supplement facts and ingredients list. Remember: Always choose vegetarian enzymes over animal based enzymes. Click here to read why. Ultra-Enzyme Support® comes in a 90 count or a 200 count bottle. Click here to shop now. Sign up for our monthly coupons here and get 10% off your first NWC Naturals® order! Visit the NWC Pet Blog for our latest natural pet health articles!